Shaoxing is a prefecture-level city on the southern shore of Hangzhou Bay in eastern Zhejiang province, China. It was formerly known as Kuaiji and Shanyin and abbreviated in Chinese as 越 (Yuè) from the area's former inhabitants. Located on the south bank of the Qiantang River estuary, it borders Ningbo to the east, Taizhou to the southeast, Jinhua to the southwest, and Hangzhou to the west. As of 2010, its population was 4,912,339 inhabitants. Among which, 1,914,683 (Keqiao and Yuecheng districts) lived in the built-up metropolitan area of Hangzhou-Shaoxing, with a total of 8,156,154 inhabitants. Notable residents of Shaoxing include Wang Xizhi, the parents of Zhou Enlai, Lu Xun, and Cai Yuanpei. It is also noted for Shaoxing wine, meigan cai, and stinky tofu, and was recently featured on A Bite of China. Its local variety of Chinese opera sung in the local dialect and known as Yue or Shaoxing opera is second in popularity only to Peking opera. 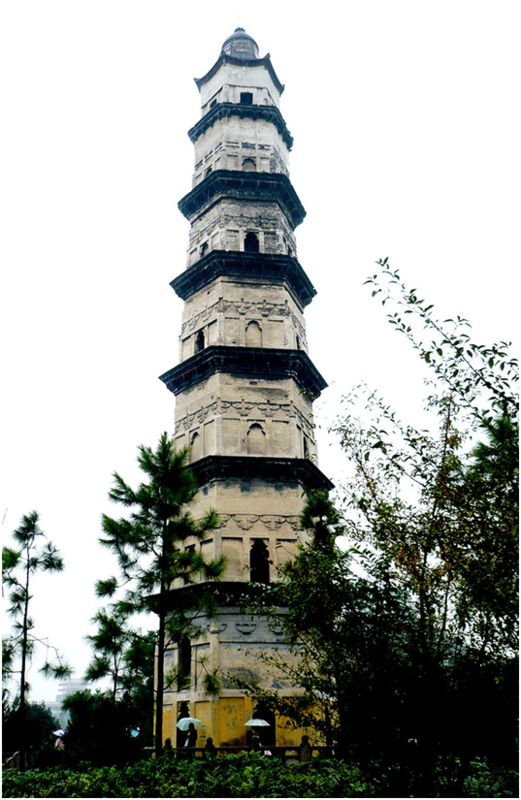 In 2010, Shaoxing celebrated the 2,500th anniversary of the founding of the city. Economically, the city's driven by manufacturing of textiles, electronics, and energy-efficient lighting. Zhejiang has the fifth highest per capita GDP in the nation, with the city itself at 32nd nationally by GDP per capita. Zhejiang Shuren University Shaoxing Yangxunqiao Campus is adjacent to Hangzhou and is located in Yangxunqiao Town, Keqiao District, Shaoxing City, Zhejiang Province. 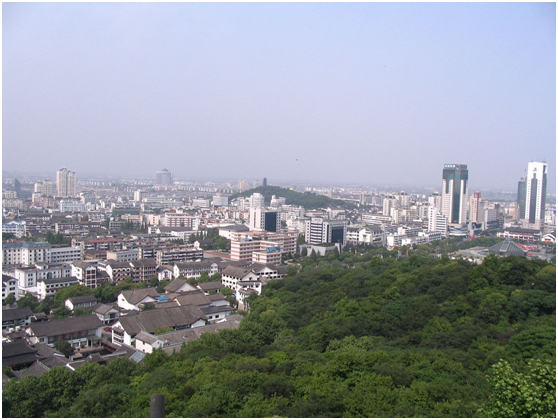 It is 24 kilometers away from Hangzhou city and has a favorable geographical position. 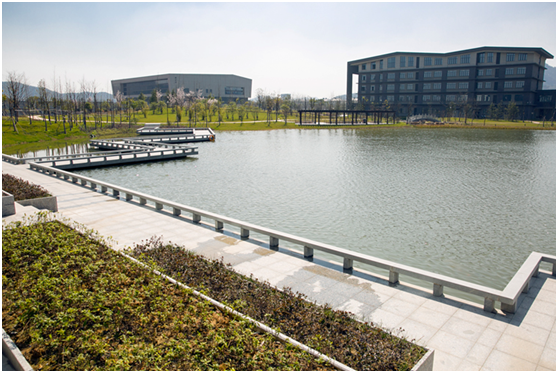 The campus was approved by the Government of Zhejiang Province in August 2014 and covers an area of more than 800 acres. The first phase of the 400-acre construction project was put into use in the fall of 2016, opening a new journey for schools in both schools. 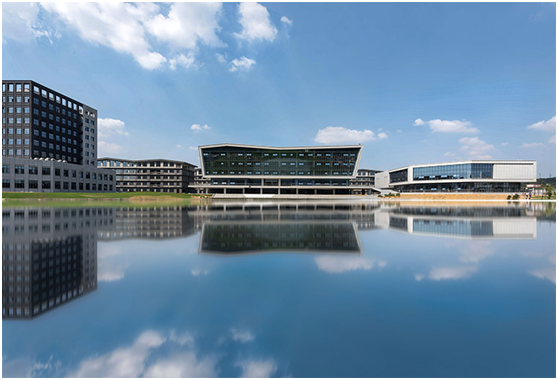 The Yangxunqiao Campus of Shaoxing and the Gongjuqiao Campus of Hangzhou are “connected in a continuous line, connected by a river, and connected to the front line”. The rich regional culture, first-rate school facilities, and beautiful campus environment will help the university grow into talents. Currently, the Yangxunqiao campus has three departments: the school district management committee, the basic college, and the Marxist college. 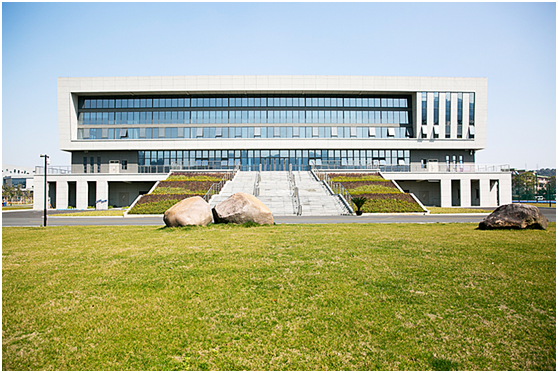 The campus construction style is guided by the unique concept of the university's more than 30 years of schooling accumulation. 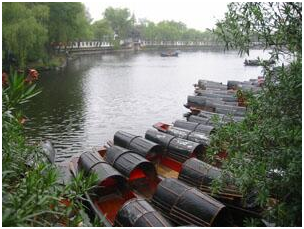 It integrates Shaoxing's regional context and characteristics of the water township. It follows the new concept of running a higher education and forms a symbiosis between tradition and modernity, integrating history with reality, and connecting schools with the community. The entire campus is not surrounded by walls, and the Wakasa River that surrounds the campus is used as a natural boundary. 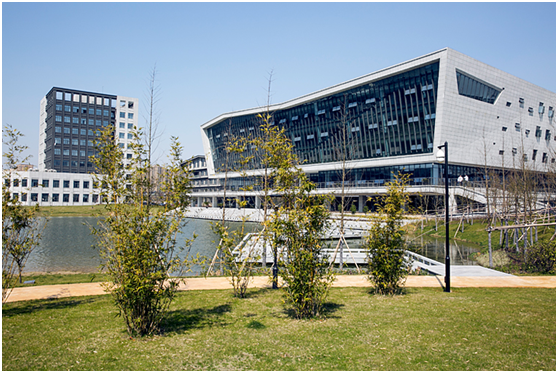 It is divided into two functional blocks: the south and the north, with the Vietnam Lake and the library as the center. The large teaching experiment region and sports area are located in the north and around the four major residential areas of “Baicao Garden, Zihui Garden, Chao Garden, and Caiwei Garden”, restaurants, living service centers and other living facilities are deployed. The scientific layout, advanced facilities, and beautiful environment provide good conditions for teachers and students to learn and live. Air ticket: round-trip ticket upon one year contract. Other benefits : Medicaid , assurance, tourism allowance, meal allowance very month, etc.